Rose had a showing pedigree, descended from the Oldwell and Dajean kennels. Shown in several dog shows, she qualified for Crufts 2008 and 2010. 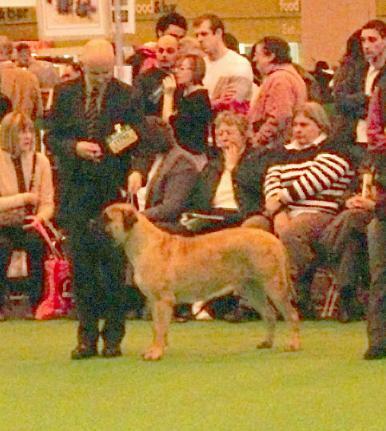 She is photographed here being shown at Crufts 2008.